This session will be held without loud music or effect lighting. Parents are Welcome to skate with their child at no cost. 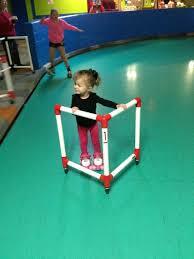 Parents can only enter the skate floor with clean dry shoes or skates. Skate Mates are available to rent at a discounted rate of $2 and must be turned in at the end of the hour.